Moving your Henderson business means taking your business offline. That time needs to be minimized and we at Move 4 Less understand that. Our experienced commercial move crews have been moving Henderson and Las Vegas businesses for over a decade. 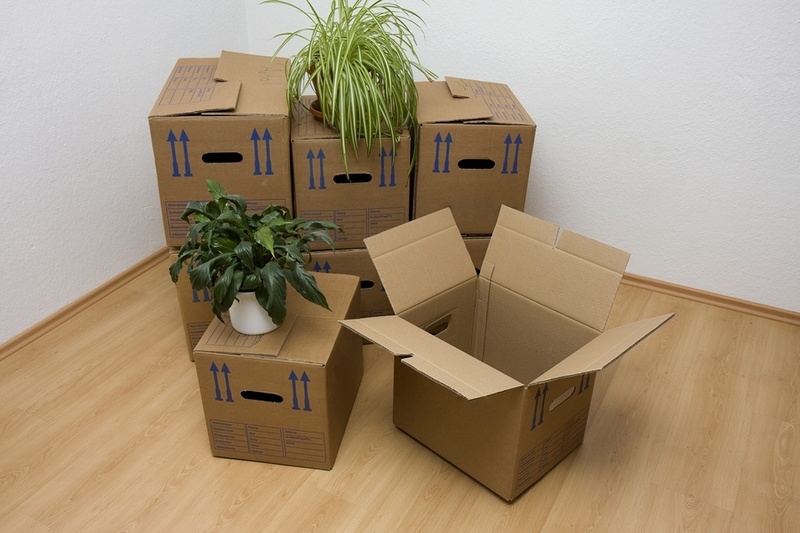 We make sure that the move is well planned in advance so everything goes smoothly come move day. You will be assigned a project manager to work with your team well before the day of the move so that all details are coordinated and organized to make the actual move faster and more efficient. We will also work with your IT manager to coordinate computer and desk take downs and set ups, and we’ll provide checklists to help make sure nothing is left out of the planning process. Our professional staff are trained in packing and moving specialty items, so we can handle most delicate items such as artwork, light machinery and equipment or gym equipment. Your project manager will work with you to determine the best way to handle specialized equipment and make sure that all items are planned for in advance. As a local company, in addition to our many local Henderson and Las Vegas Valley business moves, we handle long distance and interstate office moves. We also provide moving services for businesses going through reorganizations, expansions and facility remodeling projects. For more information on our Henderson commercial moving services, call our office at 702.889.6683 or contact us today.